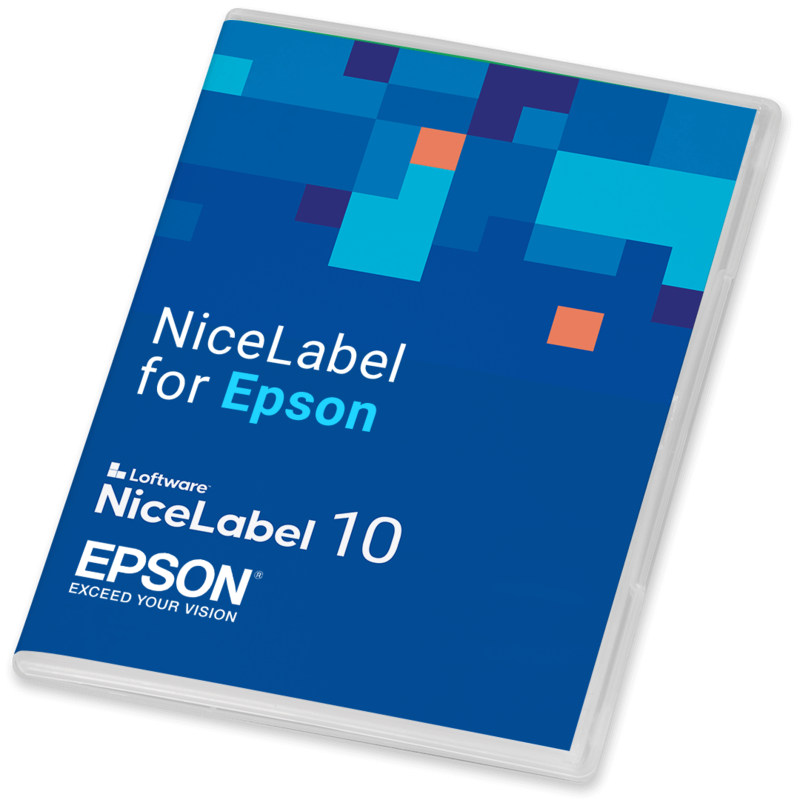 Your partner: Epson Europe B.V.
NiceLabel software helps you get the most out of your Epson printer. Our close partnership ensures you get optimal operation and maximum performance from your printer. Free - Free edition with limited functionality exclusively for use with Epson printers. No database support.